See the brochure of the museum! 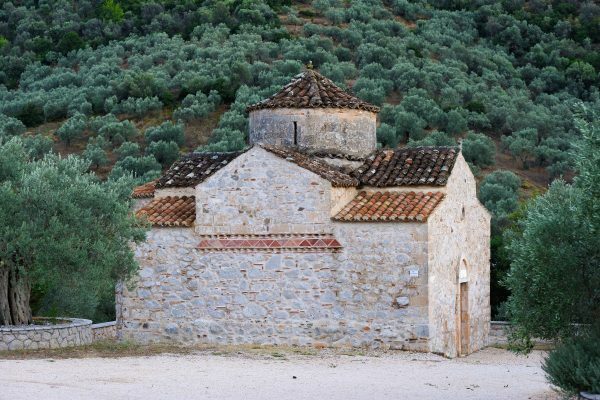 Welcome to the Byzantine Museum of Argolis! 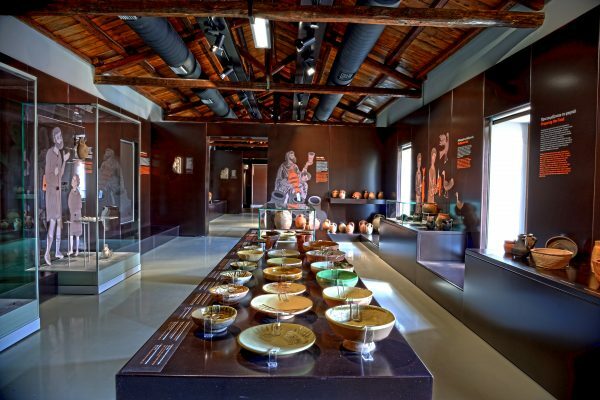 The Byzantine Museum of Argolis is housed in the west and southwest wing of the Kapodistrias Barracks in Argos. The Exhibition begins at the ground floor of the west wing, where visitors are informed about the excavation research into Byzantine Argos, the history of the Barracks compound and the topography of Byzantine Argolis. Here you can find additional information about Medieval Argolis. 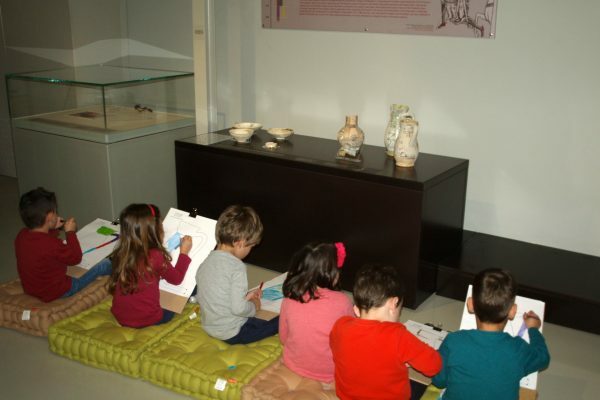 The Byzantine Museum of Argolis offers educational programs designed for elementary and junior high school students.